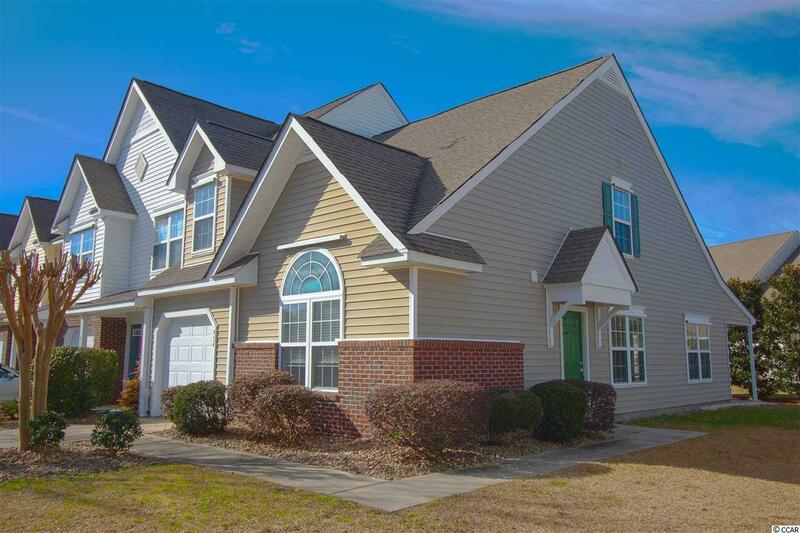 Move to the popular Carolina Forest area! Spacious, low- maintenance end unit townhouse with one car garage. Master bedroom is located on first floor with large walk in closet and ensuite with double sink vanity. 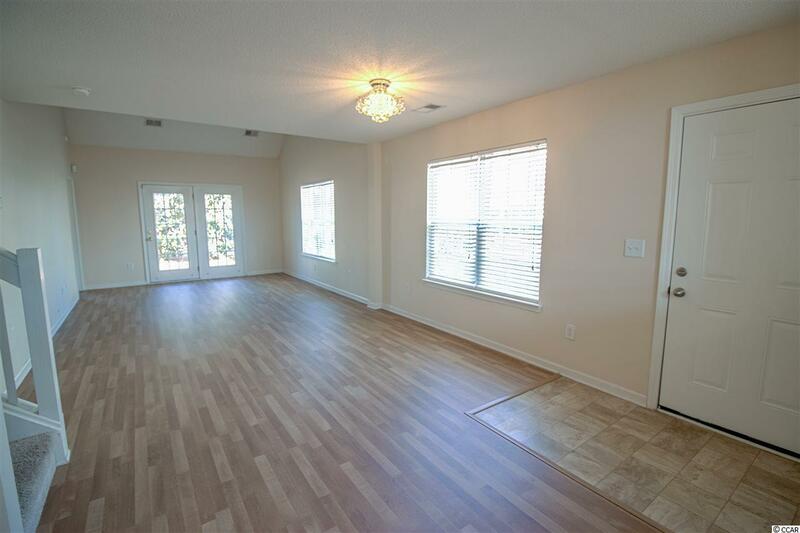 Features include new light fixtures and laminate floors in living and dining areas. 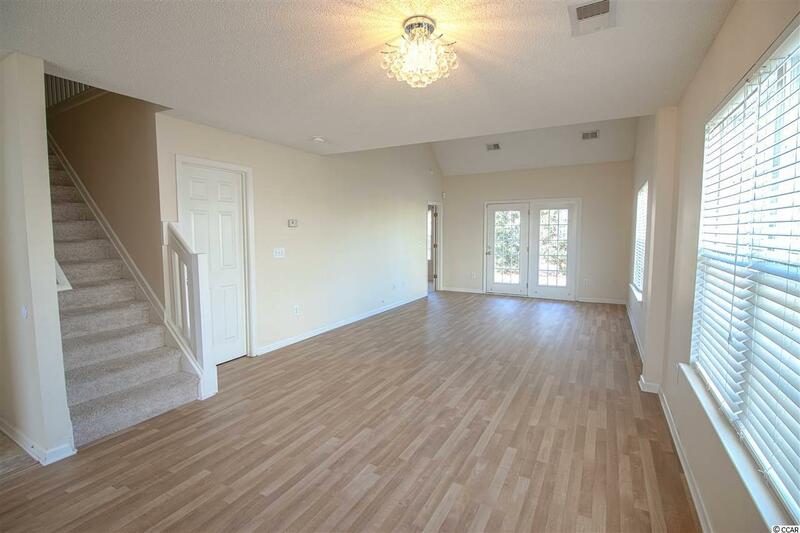 Great open floor plan with eat in kitchen and vaulted ceilings. Relax on your covered back patio or enjoy the community pool. 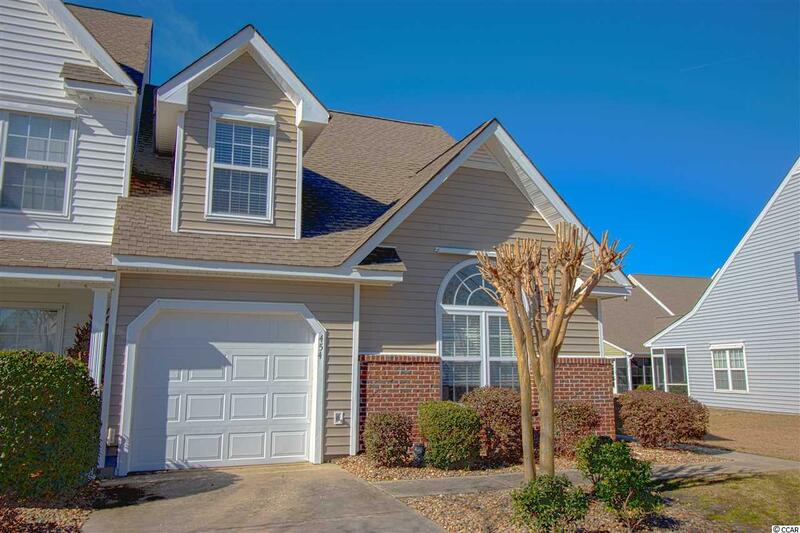 Sawgrass East is conveniently located near restaurants, golf, entertainment, and all that Myrtle Beach has to offer. Desirable Carolina Forest School Districts. Short drive, under 15 minutes to the beach. . Square footage is approximate and not guaranteed. Buyer is responsible for verification.